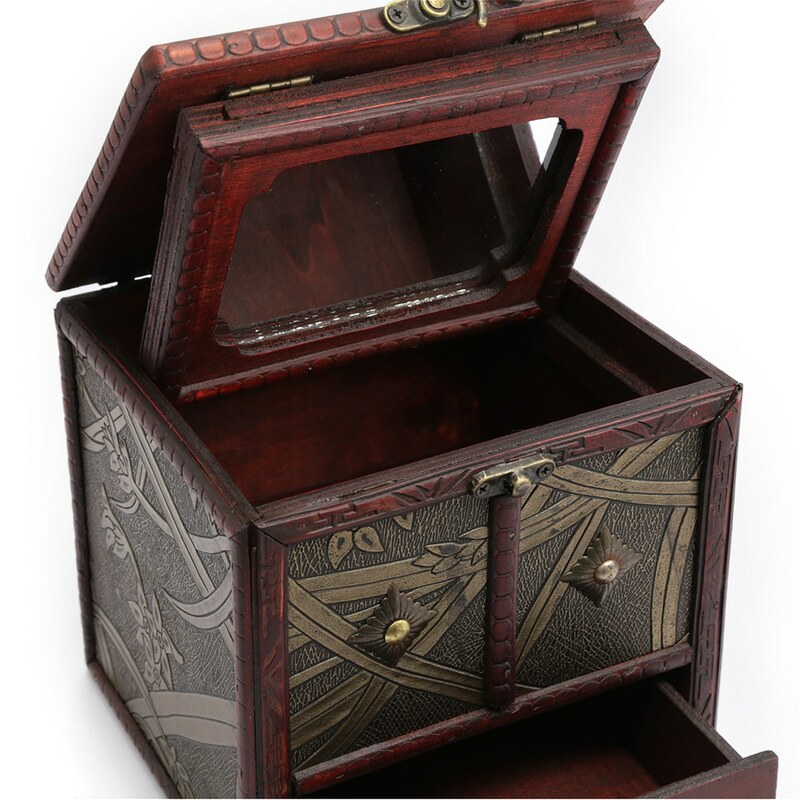 This Balinese Wooden Jewellery Box has been made with the highest quality mahogany wood. 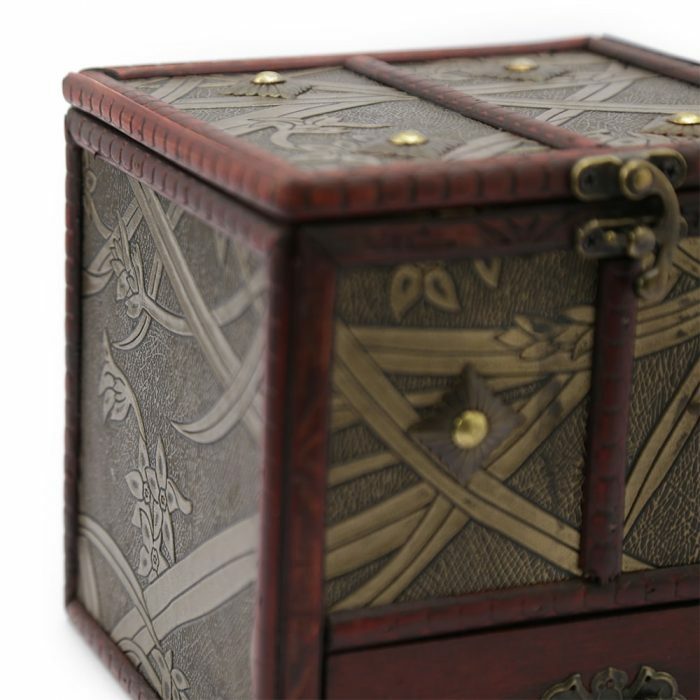 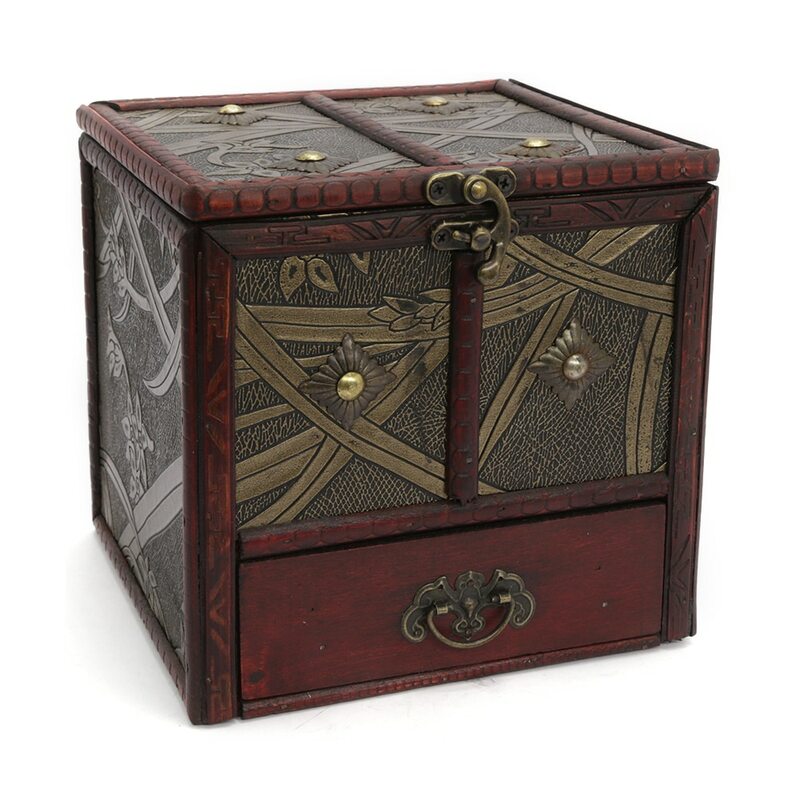 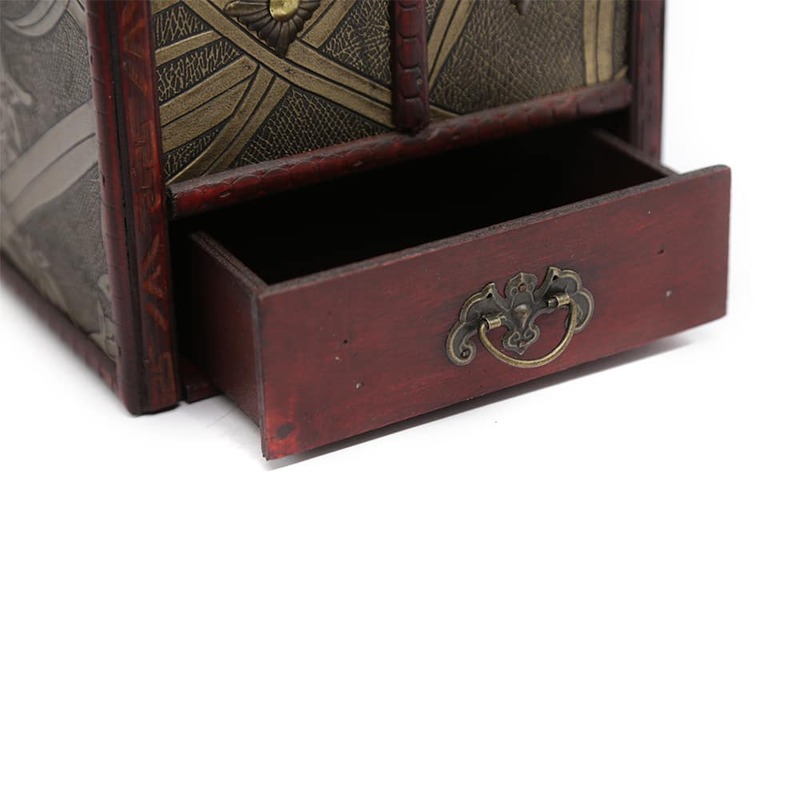 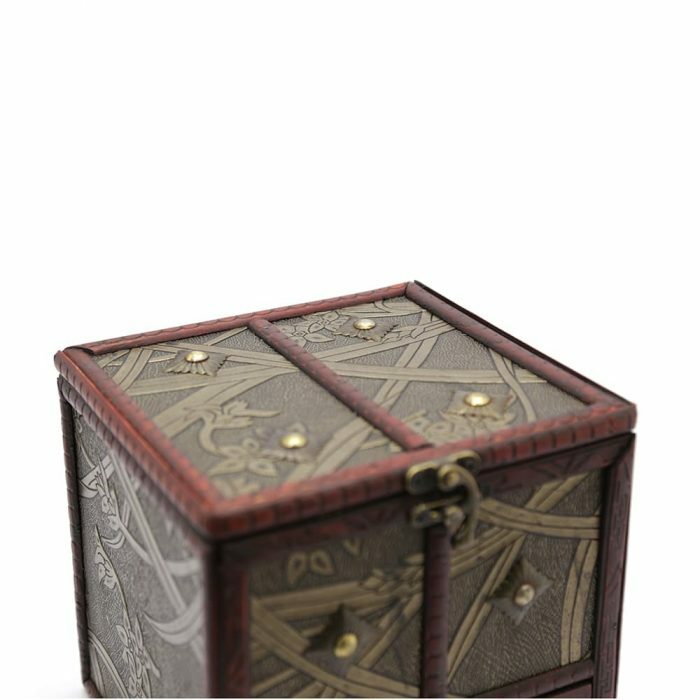 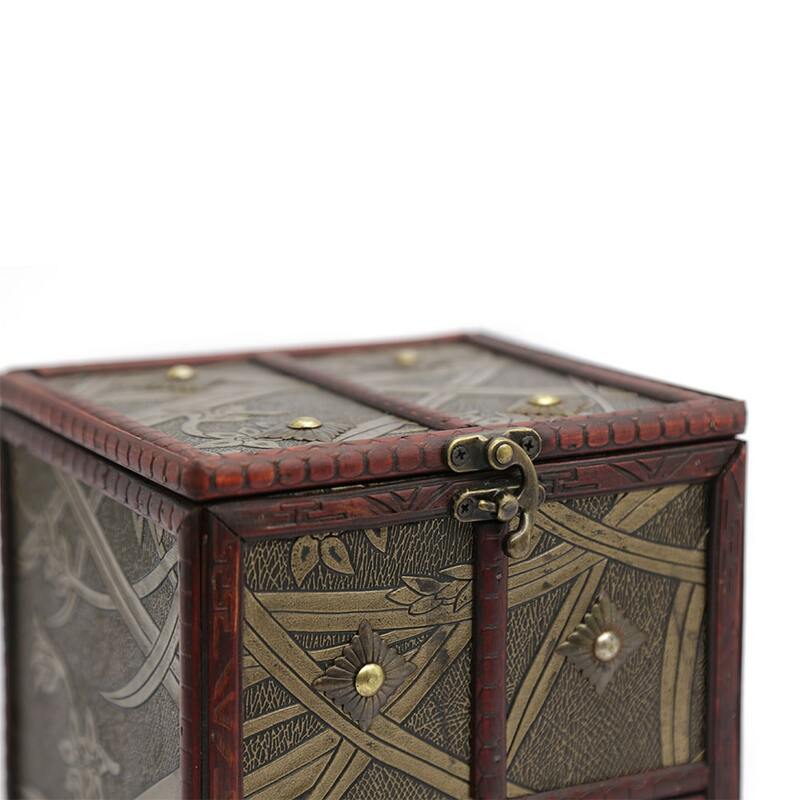 The exterior of the box has a beautiful Balinese pattern in copper, hand carved edges and brass features. 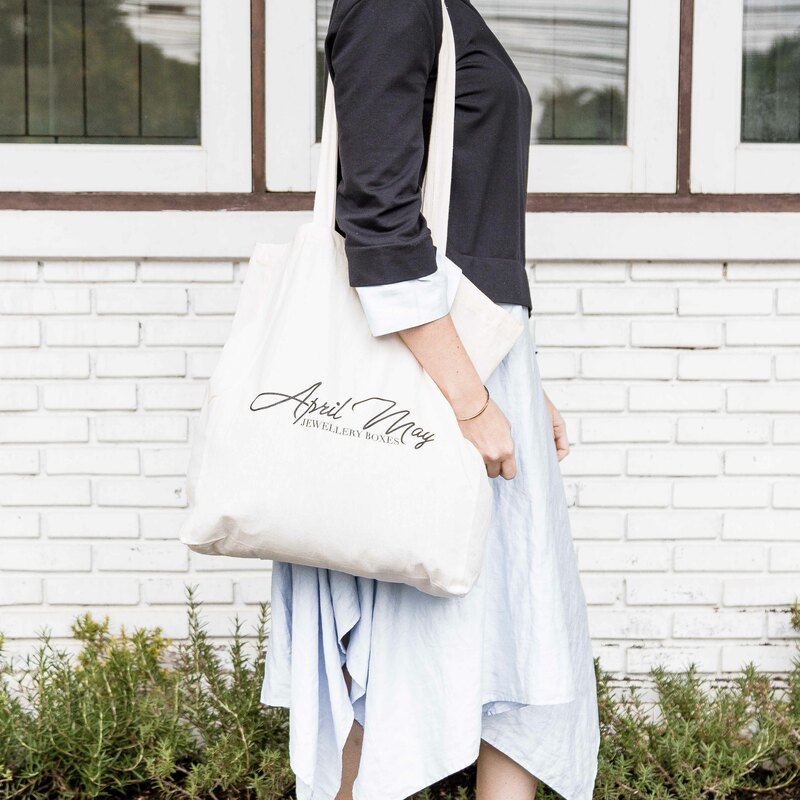 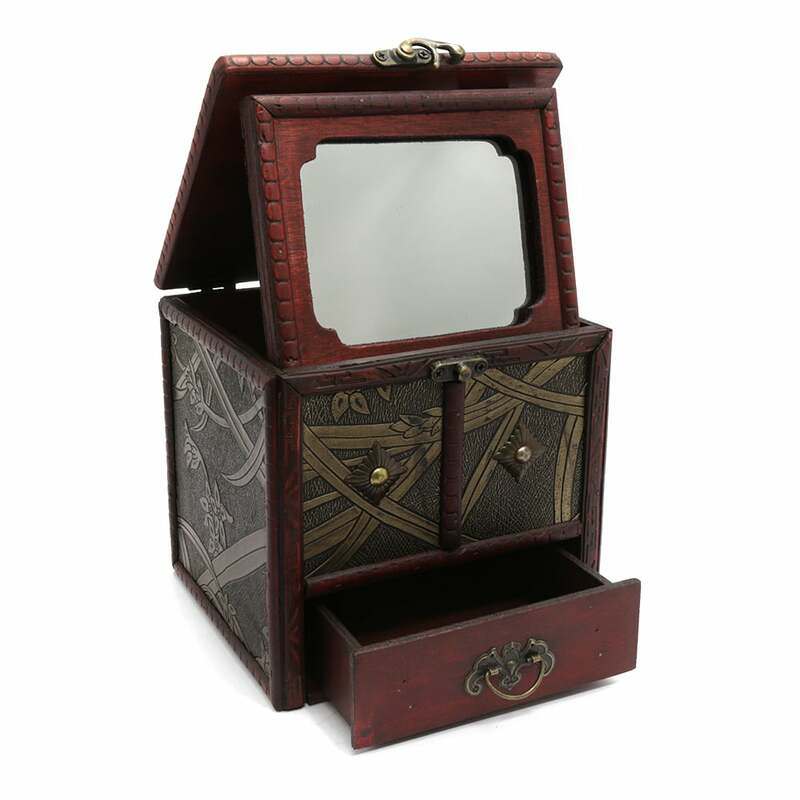 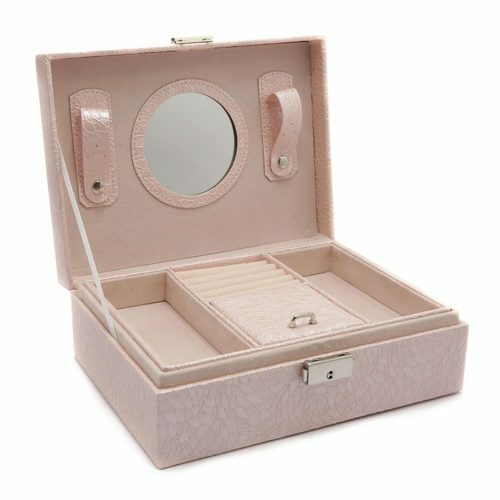 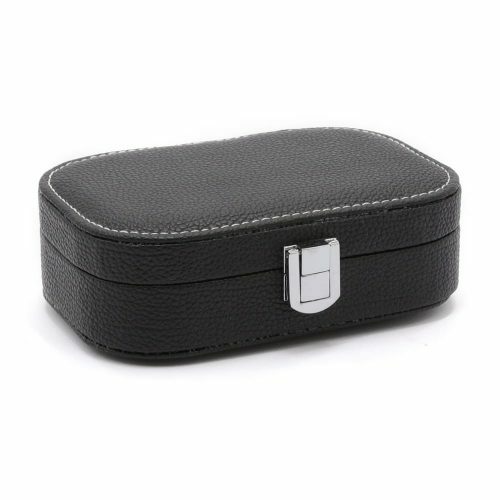 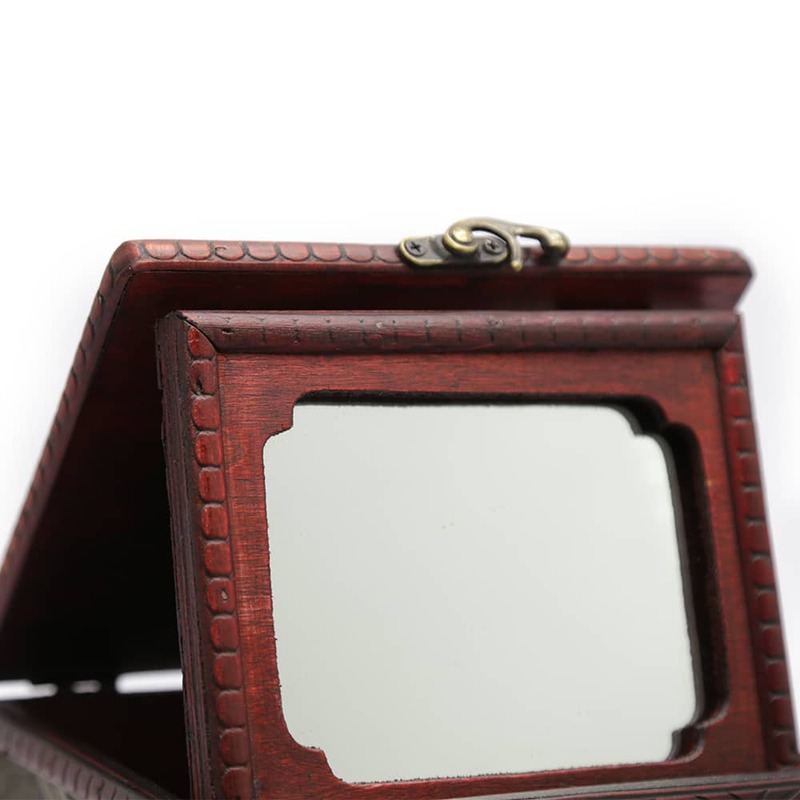 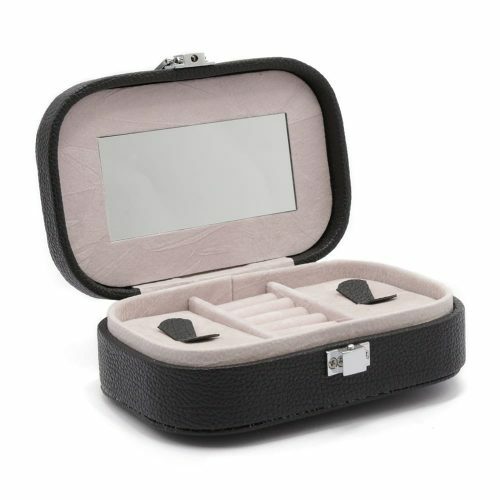 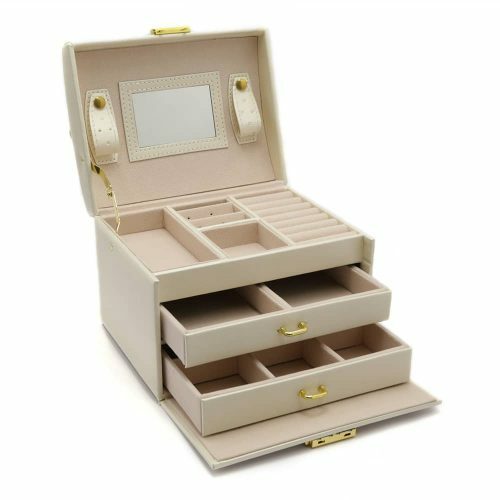 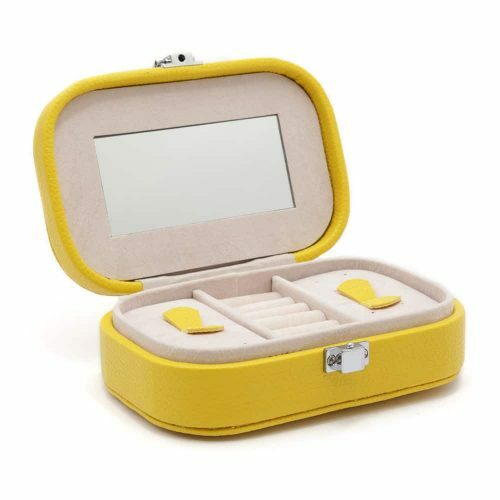 Once opened, it features a mirror, a large compartment and a drawer that pulls out perfectly for storing your favourite earrings, bracelets, rings, necklaces, and valuables. 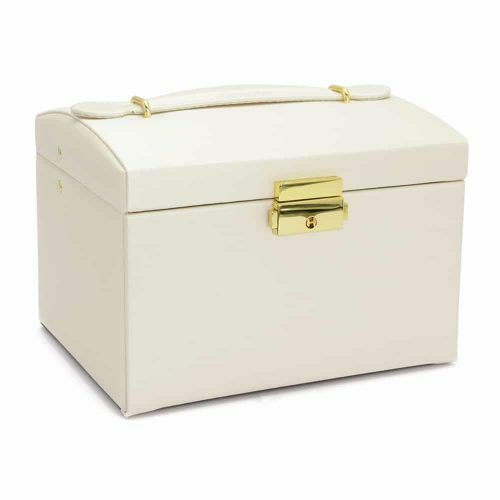 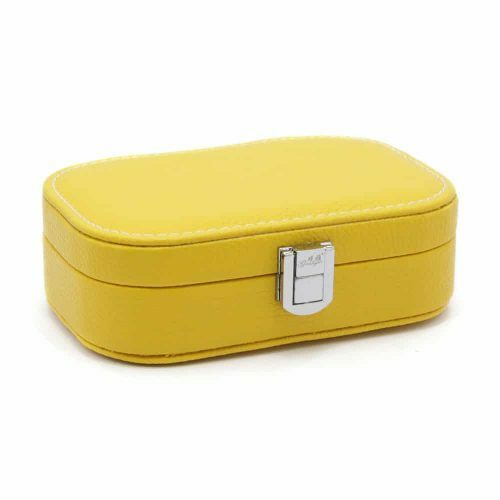 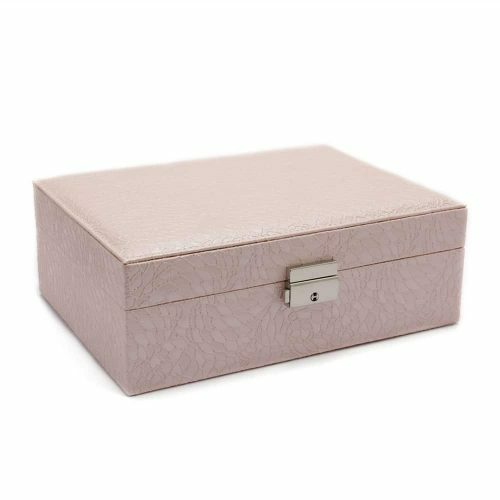 This box is not only perfect for storing your jewellery but is also a perfect decorative addition to your home.